Before starting this article, I just want to go ahead and say that I have not heard any official information about the topic from the Disney company. However, there is a great amount of speculation which has recently re-surfaced from credible sources. While we try not to report any news simply based on rumor, in this case it was simply too interesting to pass up. 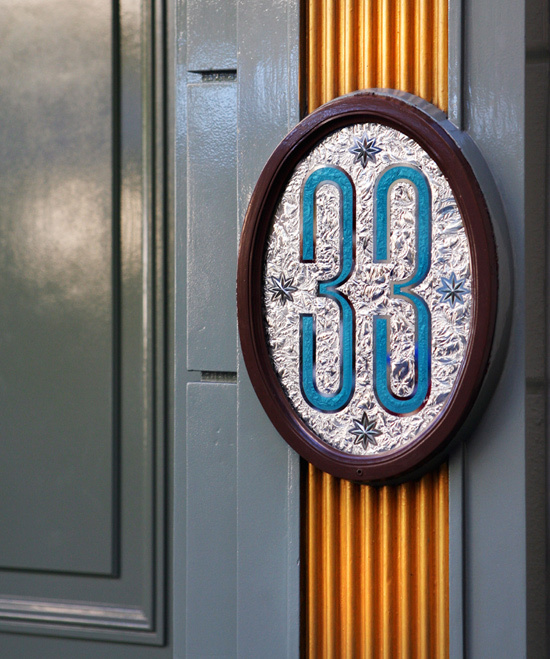 Club 33 is an exclusive member only dining location with a unique club atmosphere at the Disneyland park. The location has been around for many years and membership is quite expensive to obtain. 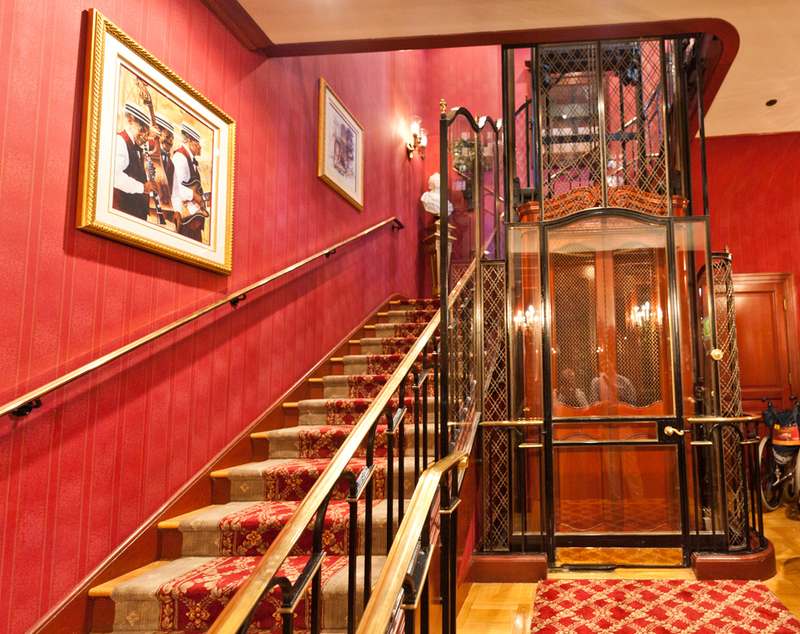 The list to become a member is very long and the location itself is steeped in Disney history (that's a story for another day). When Walt Disney World was built, the concept was not brought over to the Orlando area theme park. 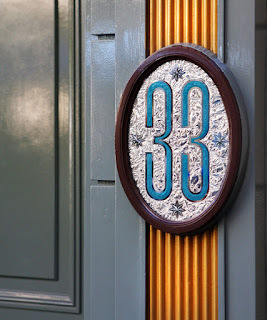 The latest rumors floating around from supposedly legitimate sources focus on an idea of a Club 33 coming to the Magic Kingdom and quite possibly all four of the Orlando parks. Again, this is simply rumor, but it is also believed that the new club will feature a non-transferable membership separate from the Disneyland location. That particular idea would require that members purchase separate memberships on an individual park location basis. Everywhere you look these days, Disney is adding a premium, add-on experience. The add-ons are supposedly partially due to overruns in many other areas of operation domestically as well as world-wide. 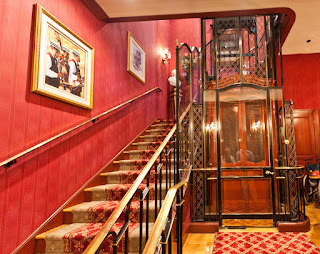 The "luxury" push is the perfect fit for a Club 33 debut. It would sell out in terms of membership almost instantly, and would fit the current mindset of the company as well. However, one problem still remains, where would they put it/them? My best guess for Magic Kingdom would be an addition at the end of East Center Street or potentially just passed Tony's where crowds are often re-routed during closing time throughout peak seasons. Let us know your best guess on the location or any other rumors you may have heard along the way! While nothing is confirmed, it definitely is a very interesting concept that could become a reality in the coming years.